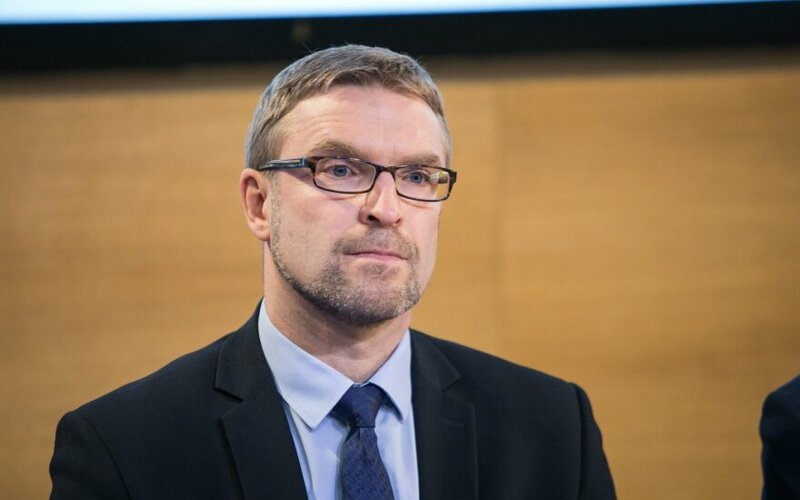 The ruling Lithuanian Farmers and Greens Union Seimas group has called upon Minister of Social Security and Labour Linas Kukuraitis to explain, what children’s rights protection project the cabinet is preparing, lrt.lt writes. Seimas vice Speaker Rima Baškienė stated last week that the ministry's children's rights protection basis law amendments should be made a priority. The ministry's project, which clarifies threat levels and other questions, is to be presented to the Seimas next week. After the case of children being taken from a Kaunas family, which resonated strongly in public, a group of MPs registered ammendments, which adjust the definition of violence against children. They set out that physical violence against children would be only significant pain caused through physical violence, while psychological violence also includes "forcible separation of parents and children." The ammendments were initiated by Farmer Greens member Mindaugas Puidokas, however they were met with criticism from NGOs, the prime minister and the minister of social security and labour. A number of MPs have withdrawn their signatures from these amendments.